Killing at its worst since the 1970s and 1980s and is blamed for the most serious decline in the “majestic” animal’s population in 25 years. 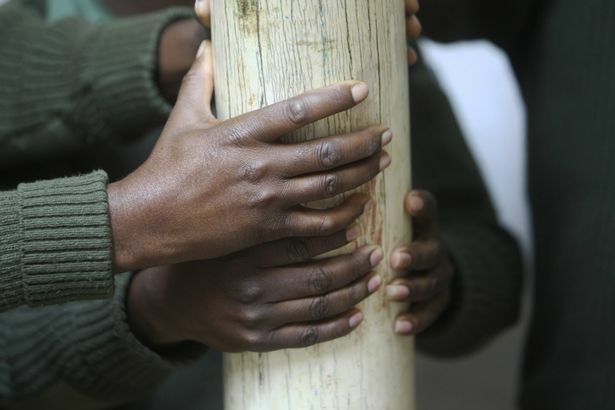 The number of African elephants has dropped dramatically due to ivory poaching. 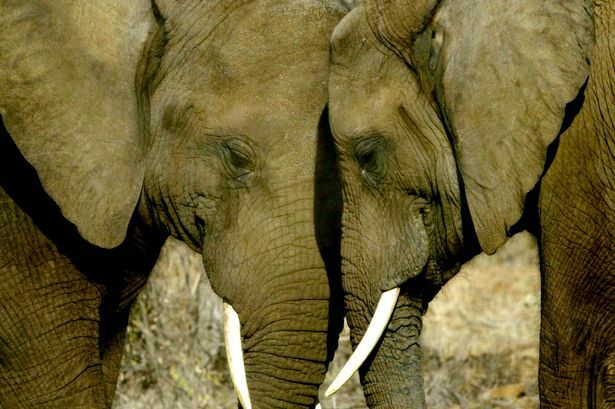 The number of African Elephants has dropped dramatically as conservationists warn 100,000 animals have been killed for their ivory in the last decade. Poaching is at its worst in the country since the 1970s and 1980s and is blamed for the most serious decline in the “majestic” animal’s population in 25 years. Estimates suggest numbers are 93,000 lower than in 2006 having analysed sources such as dung counts and aerial surveys, the International Union for Conservation of Nature (IUCN) said. But because the new figures include Elephants from previously uncounted populations, the experts say the true population loss is closer to 111,000 in a decade. 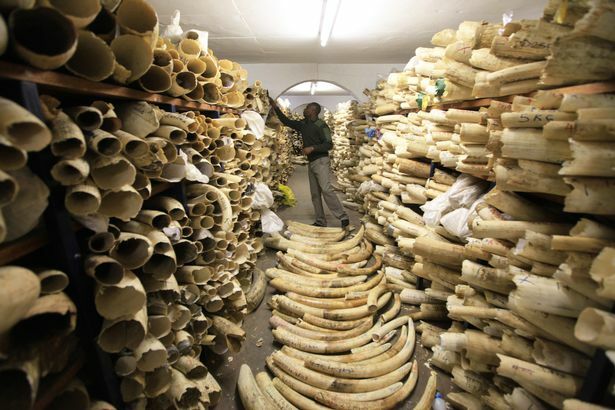 A report presented to an international conference on protecting wildlife under the Convention on International Trade in Endangered Species (Cites) warned habitat loss also posed a long-term threat to the species. The findings are based on more than 275 new or updated estimates for individual Elephant populations across 37 countries where they are found in sub-Saharan Africa. Overall there are estimated to be some 415,000 Elephants in Africa, although there may be an additional 117,000 to 135,000 in areas which have not been systematically surveyed. IUCN Director General Inger Andersen said: “These new numbers reveal the truly alarming plight of the majestic Elephant – one of the world’s most intelligent animals and the largest terrestrial mammal alive today. “It is shocking, but not surprising that poaching has taken such a dramatic toll on this iconic species.